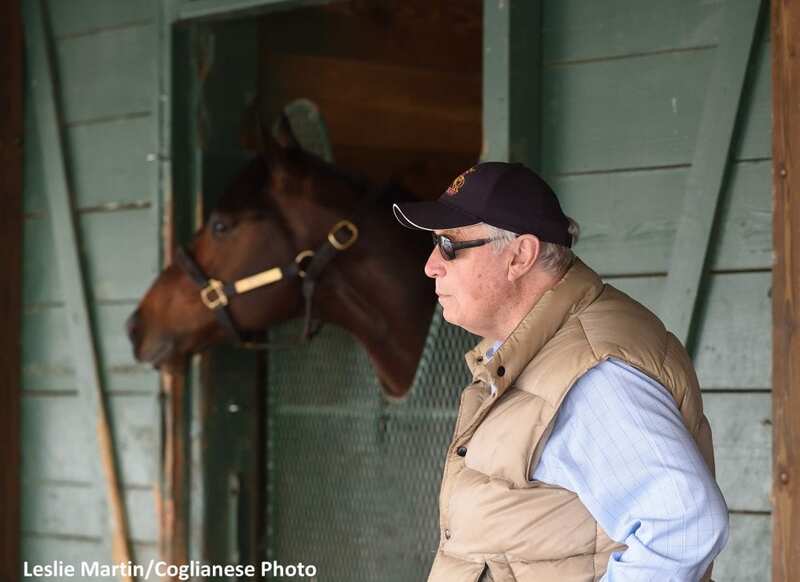 Calumet Farm's Bravazo will return to the track Saturday morning to begin preparations for the $12 million Dubai World Cup (G1) March 30 at Meydan Racecourse in the United Arab Emirates, Hall of Fame trainer D. Wayne Lukas said Friday morning. Racing over a sloppy track, Bravazo was beaten 12 lengths by 2018 Oaklawn Handicap winner City of Light in his 4-year-old debut. Champion Accelerate, runner-up in last year's Oaklawn Handicap, finished third. Lukas said he's never been to the UAE. This entry was posted in Racing and tagged bravazo, Calumet Farm, d. wayne lukas, dubai world cup, Meydan Racecourse, Oaklawn, pegasus world cup, United Arab Emirates by Press Release. Bookmark the permalink.